Murwillumbah is located in far North-eastern New South Wales, approximately 848 km from Sydney. 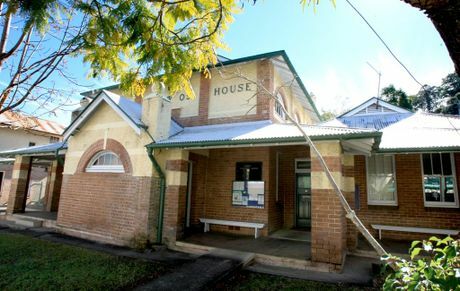 Murwillumbah was nominated as one of the top 10 sea/tree change towns in Australia. The current courthouse which is located on Main Street, was erected in 1907 and 1908 and is a splendid Federation Free style. The closest airport is 30 km away in the Gold Coast or bus services from Casino pass through the area several times a day. If you require an experienced Criminal or Traffic Lawyer to act for you at Murwillumbah Local Court, Click Here to request an appointment with Sydney Criminal Lawyers® or call us on (02) 9261 8881 to get the help of one of our experienced lawyers today.